Join President Lincoln’s Cottage and the Armed Forces Retirement Home (AFRH) as we team up with Cultural Tourism DC for their 2010 Spring Edition of WalkingTown DC. Tour guides from President Lincoln’s Cottage and AFRH will lead WalkingTown participants on a unique look at these historic grounds. Additionally, WalkingTown participants interested in visiting President Lincoln’s Cottage at the conclusion of the grounds tour will receive a 20% discount on President Lincoln’s Cottage stainless steel water bottles, with the purchase of an admission ticket. Advance reservations are highly encouraged. To make reservations for a Signature Cottage Tour of President Lincoln’s Cottage, please visit the TICKETS page. WalkingTown DC and BikingTown DC are produced by Cultural Tourism DC, an independent nonprofit coalition of more than 230 cultural, heritage, and community-based organizations helping you experience DC’s authentic culture and heritage. 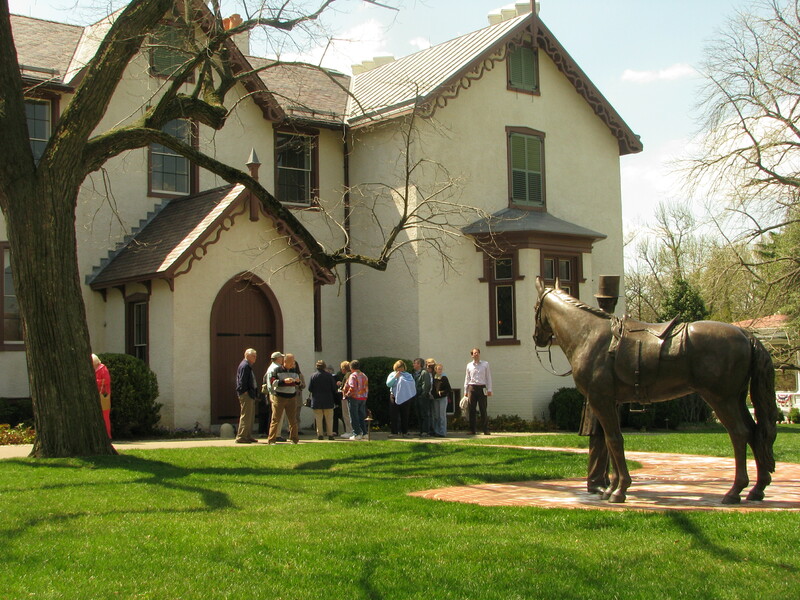 For a full list of WalkingTown DC tour offerings, please visit http://www.culturaltourismdc.org/things-do-see/walkingtown-dc. Categories: Archive, History, Public Programs Tags: Abraham Lincoln, Armed Forces Retirement Home, Cultural Tourism DC, President Lincoln's Cottage, Washington D.C.